Global Hill View Sector 11 Sohna is affordable homes Project which comes with luxury living with all comfort. Affordable Housing Project in Sector 11 Sohna is designed to fulfil the needs of persons in need in the most luxurious location with fashion. 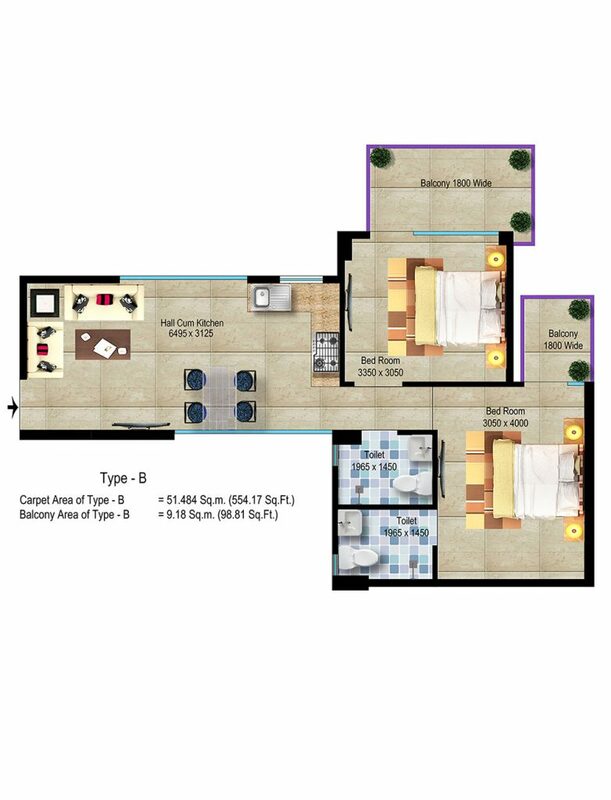 Project is located in Sector 11 Greater Gurgaon. Global Hill View 11 Greater Gurugram huda affordable housing is developed in 5.41 Acre of land. This project is basically 5 towers building with 20 number of floors and that are excellently full with partially furnished and superbly designed 752 number of 2 BHK apartments. Hill View Sector 11 is providing affordable homes in gurgaon and has to develop comfortable residences at Sohna city. 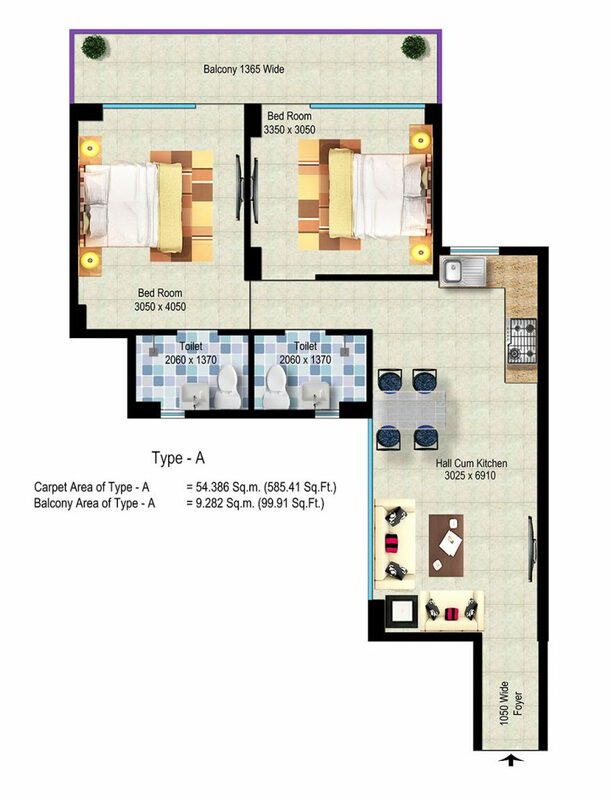 These flats are Combination of latest Architecture and specifications. It is designed quite beautiful Global Hill View is the latest arrival of Flats that attract buyers to buy flats under Pradhan Mantri Aawas Yojana. Breez Sector 11 is upcoming Affordable housing project in gurgaon. The builder has established images in NCR (National Capital Region) where they developing residential and commercial projects. The project is developing on Main Sohna Road near commercial hum IMT Sohna. Global Hill View is built by Breeze Builder, a reputable name in real estate sector of Gurgaon and Sohna. The Group has already developed a project in sector 33 Sohna in the name of Global Heights on Main Sohna Road. 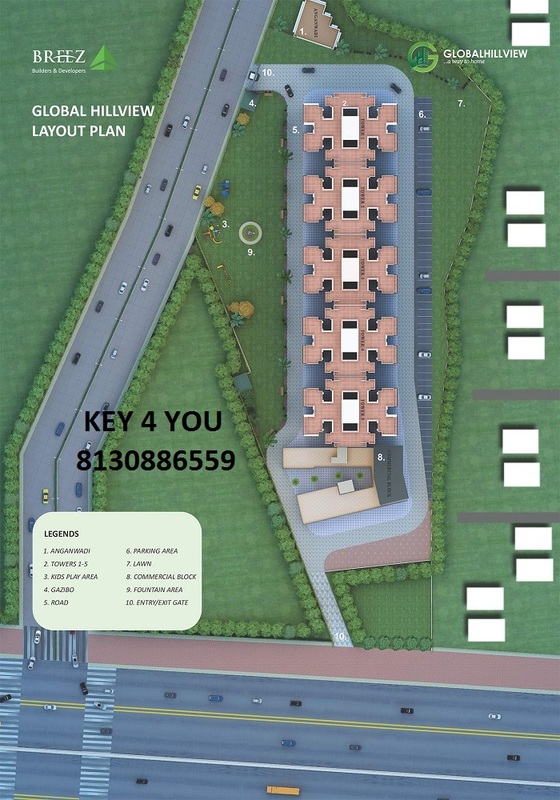 Breez Hill View Sector 11 is a new project on sohna road comes with 2BHK options connecting Direct to Sohna Road. Affordable Housing Project in Sector 11 Gurugram Extension is developing by builder to provide Standard Living. Builder has plans to give Pleasant living where they can live their lifestyle according to them. Breez Sector 11 sohna road residential project has an Another Advantage which is unbroken connectivity to Delhi and other Known Places Like Delhi, Jaipur, manessar, Noida, Ghaziabad, Faridabad. Hill View 11 is a hot property in gurgaon and located in Sector 11 Geater Gurugram where amenities and specification are main target of builder to provide to residences. Project is well connected to Indira Gandhi International Airport via Sohna Road, NH-8. 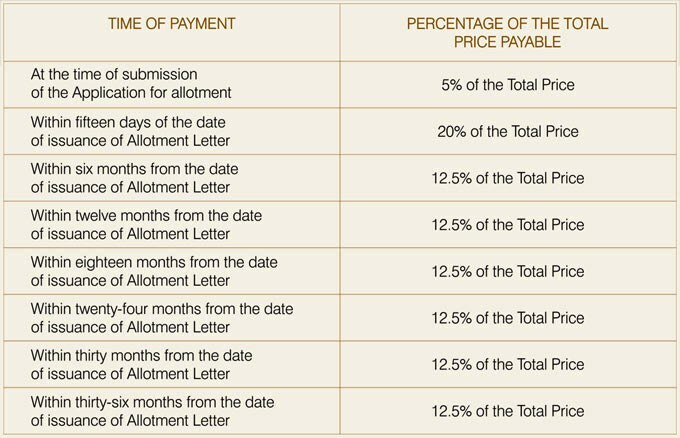 Global Hill View is also under the scheme of Pradhan Mantri Awas Yojna Gurgaon which provides Subsidiary on Loan to Home Buyer. Breez Global is a gurgaon residential property and collection of attractively intentional fancy exclusive Flats by the known Builder Breeze Group. 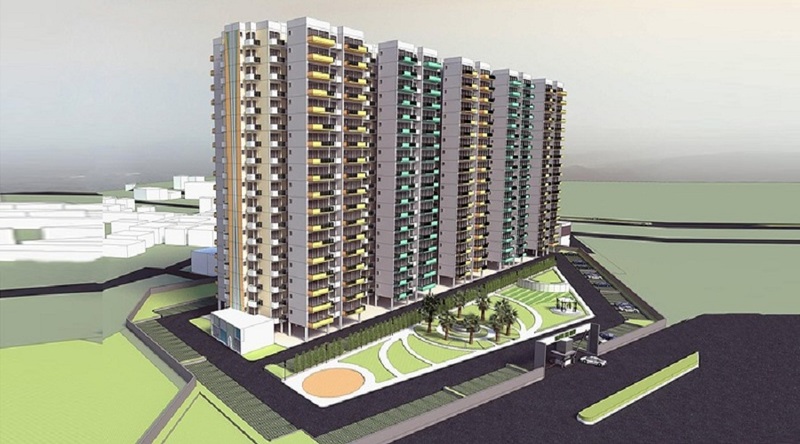 Designed and imaginatively planned Park View Global Hill View is located in Sector 11 and it accessibly connects to the rest of the part of NCR. 1 km distance from Sohna Road. 3 km drive to Civil Hospital. K R Mangalam University is just 2 km far from site location. Sehsaula, Zakupur and Khaika are neighborhood and only 3 km far. Swimming pool and various outdoor and indoor games. 100% power backup and all time water facility. Hill View comes under Haryana Affordable Housing Policy. Department of Town and Country Planning, Haryana has issued VK Motors Pvt. Ltd. (Developer) a license under Affordable Policy 2013. Draw Date and Draw Session for Breez Global Hill View's Apartments is held on 29th of August 2017 at sharp 10:00 a.m. ownward at Club Florence, Block E, Sector 56, Gurgaon in the presence of a committee of DTCP. Draw Result will be convey at same day and same location to candidates after the draw session is done.